The manure spreader MTT-9 is designed for transportation and overall surface application of solid organic fertilizers as well as for transportation different agricultural loads with rear conveyor discharge. 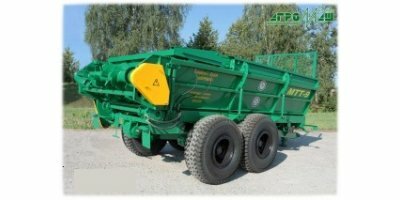 The new series of manure spreaders have preserved all the best technical details and production quality. 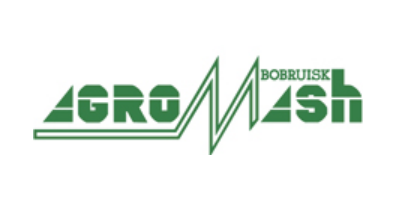 They guarantee the optimum quality of solid organic fertilizer application and maximum comfortable labour conditions for machine operators. The manure spreader is equipped with a transporter reversible hydraulic drive that provides smooth stepless regulation of fertilizer application rate. No reviews were found for Model MTT-9 - Manure Spreader. Be the first to review!